To make a booking you need to have someone to book for, and that someone is a "Traveller". To create a traveller (or any other user role), go to "My Account" in the main menu and click on "Users". You will be taken to the list of users. To create a "Traveller" click on the "+" button, on the right above the users' list. After clicking on the "+" button you will land on the creating a user page. Who can create a "Traveller"
Agency admin users, company users with the role "Admin" and/or "Arranger" can create travelers. Agency admin users can create travelers for any of its companies. Company users with the role "Admin" and/or "Arranger" can create travelers for its company. A "Traveler" is a user role available for companies, so select the company of the user in the Entity drop down. 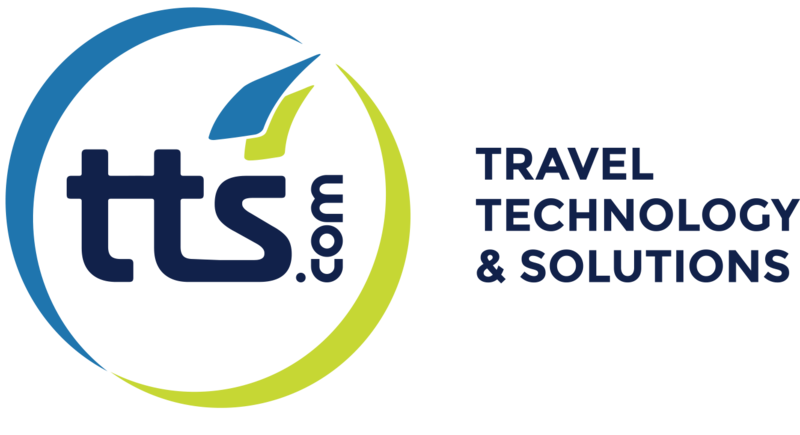 TTS Corporate supports several users' roles: "Traveller", "Arranger", "Approver", "Admin" and a company user can accumulate several roles, e.g. one can be a "Traveller" and an "Approver". To create a traveller, select "Traveller". A traveller can have arrangers, which are users that can search and book trips for that traveller. So, if the role "Traveller" is selected, the block "Arranger" will appear to let you set who are that traveller's arrangers. It can be more than one. Only "Active" arrangers will be available for selection (will appear in the left box). Select the arrangers you want to associate with this traveller on the left box and click on the "Add" button to add them to the right box. To remove, just select the arrangers on the right box and click on the "Remove" button. The arrangers selected (the ones in the right box) are the ones that will be able to search and book for this traveller. Main information is a block common to all users regardless of the roles selected. It's where you enter the user's Name, Surname, Date of Birth, PTC, Email, Password, Status. If the other fields are self-explanatory, there are some that require additional information. The option allows you to create travellers without login. This feature is useful for a traveller that will never access the system, the arrangers take care of everything. When you select "User Without Login" the fields Email and Password are disabled. This feature is only available if only the "Traveller" role is selected since for all the other roles it is necessary to access the application in some way. If a user status is "Active", it means the travel agency users and his arrangers will be able to make bookings for him. If a traveller is "Active" and has login credentials, he will be able to enter the application and use it according to his roles permissions. On the other hand, if the traveller is "Inactive", the travel agency users and his arrangers will not be able to make bookings for him and he will not be able to enter the application. If the "Traveller" role is selected, date of birth is mandatory so that system can calculate the prices correctly. This block is also common to all users but it is an optional block. It's where you can enter the user's Phone, Address, City, Postal Code and Country. This block stores additional information about the passenger like Gender, Nationality, Document Type, Document Number, Expiration Date, Country of Issue and Notes. Although optional, it is recommended that this information is stored since some destinations may require some of this information and if you are in a rush to make a booking for a traveller, it might be more difficult to collect this information later at booking time. This block only appears if the "Traveller" role is selected. This is the section that allows you to store traveller's membership cards so they can be added to the booking. Add this info to book faster. You will always be able to change this info at booking time. To add a membership card, start typing the Airline, Hotel Chain or Rent-a-Car supplier and select one of the options that appear, then add the membership card number and hit the check icon. To remove a membership card just click on the "x" of the card you want to remove. Learn more about company user roles here.